INGOT Coin is a revolutionary platform which will integrate a cryptocurrency wallet, a digital bank, a brokerage, a crypto exchange, an ICO accelerator, and a certifier all in one. Ingot Coin aims to remove a lot of the friction that investors experience when transitioning from crypto to normal financial instruments. It plans to cut out a lot of the intermediaries and middlemen to make it easier for investors to transition from stocks, bonds, ETFs, etc., to cryptos and vice versa. This service could potentially be extremely beneficial to many people around the world. 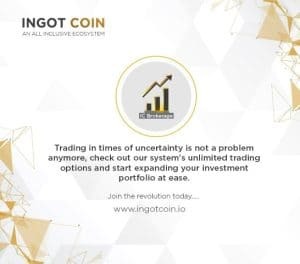 Essentially the way that it works is that people who sign up for INGOT Coin will be able to invest in traditional financial markets as well as the crypto markets all from one decentralized platform. 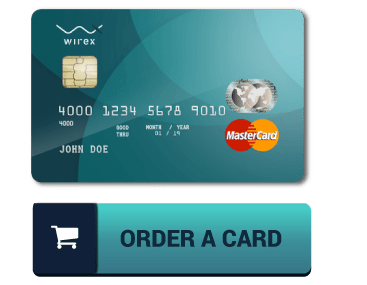 This reduces fees, reduces dependence on intermediaries, speeds up transaction times, and just makes investing much simpler over all. With INGOT Coin, investors will not have to take money out of their brokerage, send it to their bank, then send it to a crypto exchange, buy cryptos, and then send the cryptos to a digital wallet, etc. INGOT Coin contains a digital wallet, a crypto exchange, a brokerage, and a digital bank, all in one location. This dramatically increases efficiency in the investing world and is ideal for people who like to invest in cryptocurrencies and other assets such as stocks, bonds, and futures. Given the fact that crypto markets are extremely volatile, it is helpful for investors to be able to react quickly to them. INGOT Coin makes it possible for funds to be moved around and reallocated extremely quickly and extremely cheaply. So, this makes it much easier for investors to make moves and respond quickly to market changes. The primary reason why investors should be interested in INGOT Coin is because it is doing something which no other ICOs have done yet, which is to create a single platform where people can buy, sell, and store cryptos, and easily convert this money to fiat which can then be used to buy traditional assets. INGOT coin is extremely versatile and extremely flexible. 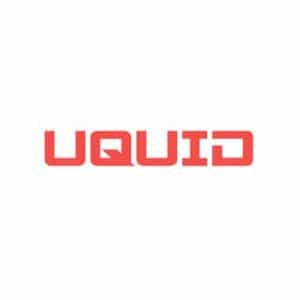 This provides an incredible amount of convenience for traders and investors and saves them time and money that they would otherwise have to waste using intermediaries. The benefit of INGOT Coin has not been lost on the investing public. This is why the INGOT Coin has already been able to raise $40,000,000 and there is still a month left for its ICO. 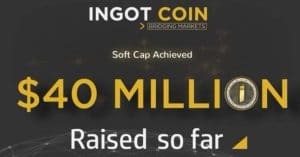 INGOT Coin is shaping up to be a very successful ICO and it looks possible that the INGOT Coin platform could become very popular given its high utility value and the early success of its ICO. There simply seems to be a lot of interest around INGOT Coin. This is usually always a very good sign. INGOT Coin is extremely innovative and it has the potential to scale quickly. It is definitely an ICO that investors should pay attention to. It could literally change the investing world.